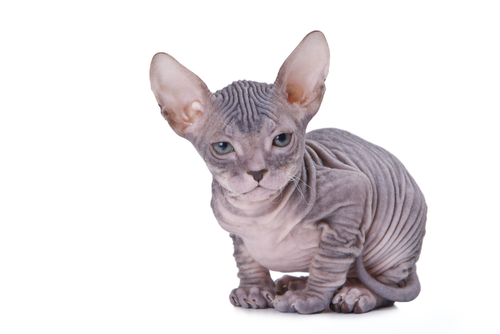 Waxcat welcomes Dr Sheena Kent ! if you are interested in Botox or lip augmentation please give us a call! 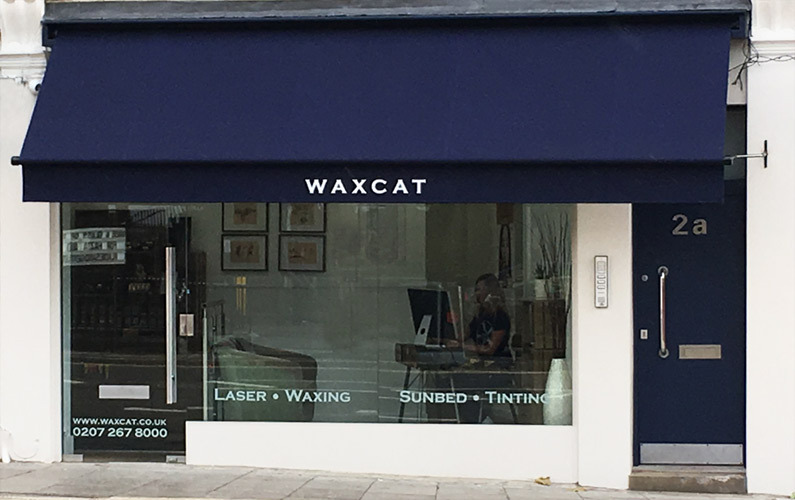 WAXCAT promises fast, safe, effective, hygienic hair removal for men and women in our beautiful new salon seconds away from Kentish Town tube. For specialist treatments such as threading, Brazilian and Hollywood waxing and laser hair removal in Kentish Town, look no further.